2011 Volkswagen Eos How our users rated the 2011 Volkswagen Eos. 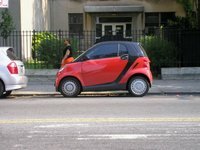 2011 smart fortwo How our users rated the 2011 smart fortwo. 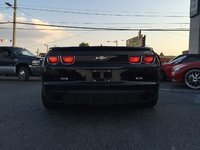 2011 Chevrolet Corvette How our users rated the 2011 Chevrolet Corvette. 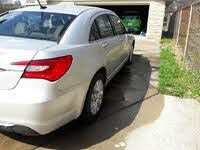 2011 Chrysler 200 How our users rated the 2011 Chrysler 200. 2011 Chevrolet Camaro How our users rated the 2011 Chevrolet Camaro. 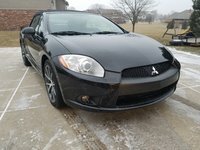 2011 Lexus IS C How our users rated the 2011 Lexus IS C.
2011 Ford Mustang How our users rated the 2011 Ford Mustang. 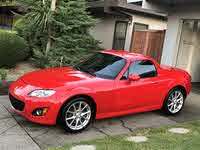 2011 Mazda MX-5 Miata How our users rated the 2011 Mazda MX-5 Miata. 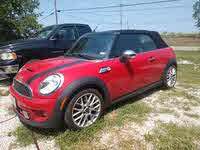 2011 MINI Cooper How our users rated the 2011 MINI Cooper. 2011 Ford Shelby GT500 How our users rated the 2011 Ford Shelby GT500. 2011 Volvo C70 How our users rated the 2011 Volvo C70. 2011 Nissan 370Z How our users rated the 2011 Nissan 370Z. 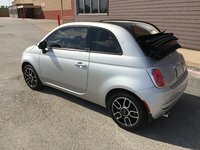 2011 FIAT 500 How our users rated the 2011 FIAT 500.